Winter isn’t as loud and robust as summer or spring, where colours, shapes and smells burst out of the earth in competition for attention. Winter, though it likes us to think otherwise, is subtle; it’s sleepy and it’s elegant. The traditional plants you find flowering in winter tiptoe into the world and quietly sit, waiting to be noticed. Your office or corporate event doesn’t need to burst with colour and life in winter, sometimes a little elegance and a fragile touch with your office flowers can leave a lasting impression on your clients and customers too. To many, snowdrops (Galanthus nivalis) and their siblings snowflakes (Leucojum) are the winter cousins of bluebells, thanks to their sleepy head and willowy stems. 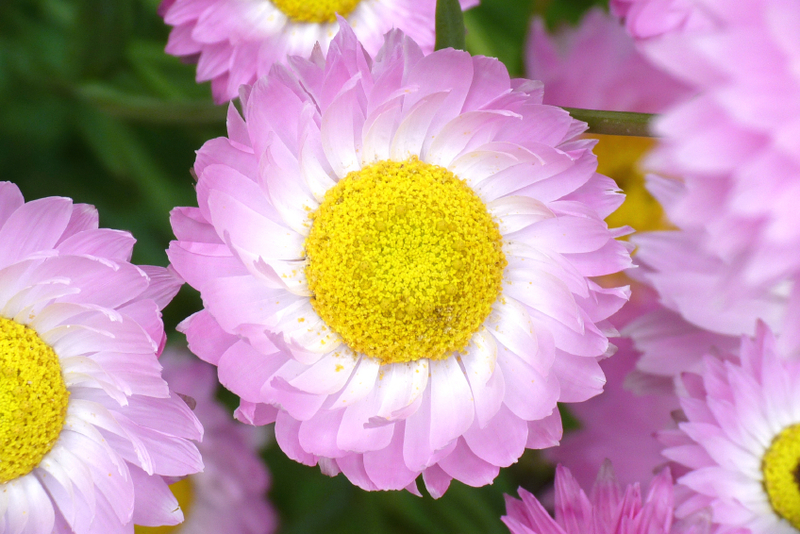 Fairy-like, these hardy flowers silently fill space on your reception and office desk for a stunning change in scenery. 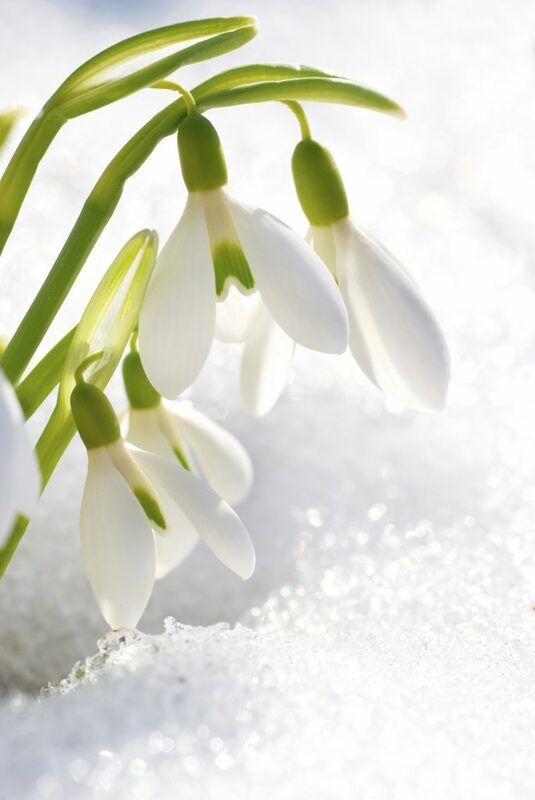 The longer the winter draws out, the longer the snowy heads are in bloom for. 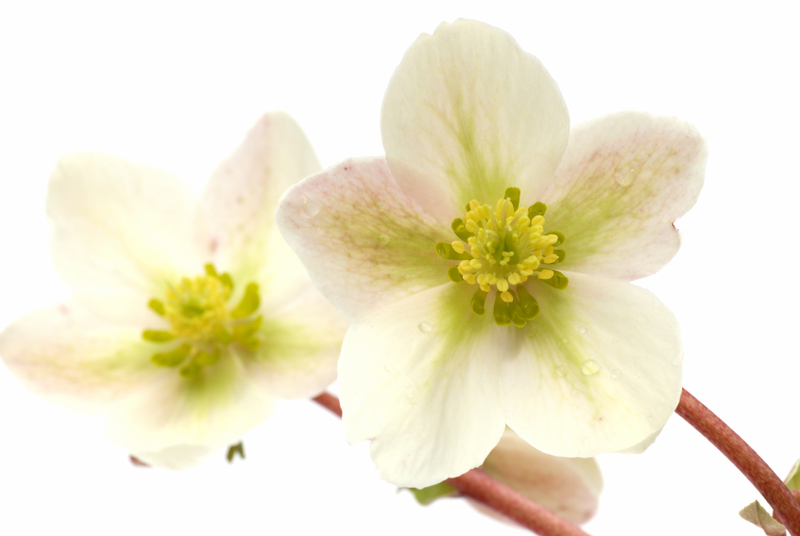 Despite its name, the winter rose (Helleborus) isn’t part of the rose family. It is, in fact a beautiful flower preferring the comfort of growing close to the ground. Their robust, leaf-like heads bloom in deep reds, pale greens and soft whites and are speckled with markings. Though not as delicate as a simple snowdrop, the winter rose is a long lasting flower and can be adapted and presented in a number of ways for any winter occasion. Following in the footsteps of the beautiful daisy, the paper star (Rhodanthe) is a pretty little flower with a pure yellow centre. 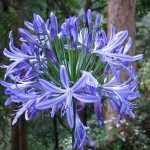 With their stems growing up to 50cm tall, this star like petals from the very sky itself are a beautiful addition to a winter bouquet. 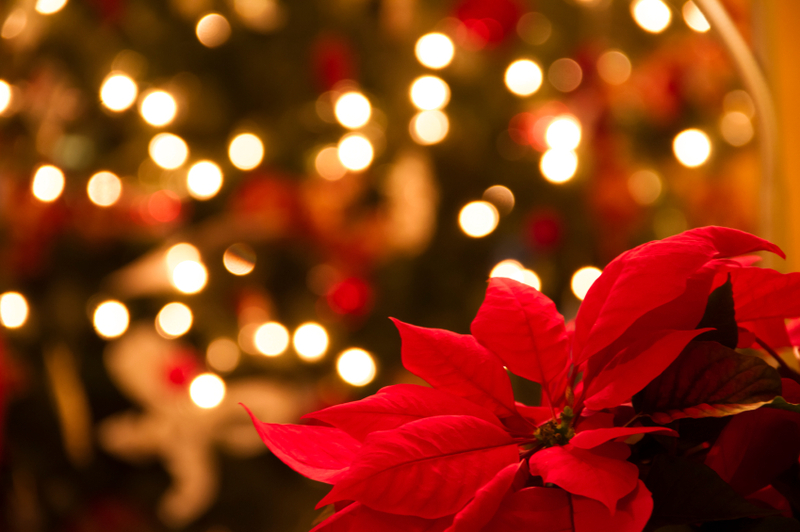 If you’re wishing for your business to benefit from the riches of the depths of winter, however, the poinsettia flower is perfect for bringing a little festivity into your business or corporate event. Postbox red, these long-lasting leafy flower heads have been used in the homes and working environment as a symbol of the winter season for decades. Bring a touch of winter into your business, contact us today on 0208 968 8190 and let us help you discover winter’s best kept secrets.